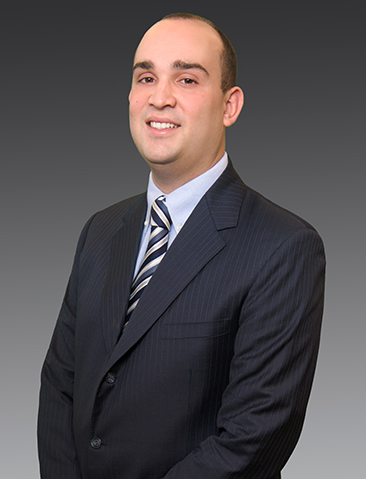 Mr. Naccarato works as a member of Equus’ multifamily team and is responsible for sourcing, touring, and underwriting multifamily investments across several key markets along the East Coast on behalf of the company’s investment partnerships and funds. Since joining Equus in the Summer of 2014, Pete has held an array of responsibilities for the multifamily team across its acquisition, disposition, and development efforts. During his tenure at Equus, he has been involved in nearly $2 billion in real estate transactions throughout the United States. He has directly overseen the disposition of more than 2,000 apartment units valued at nearly $225 million. Mr. Naccarato holds a B.B.A. in Finance and Real Estate from the Villanova School of Business. He is currently pursuing an M.B.A. with specializations in Strategic Management and Analytics from the Villanova School of Business. He is a proud member of the Union League of Philadelphia as well as Villanova’s DiLella Center for Real Estate.